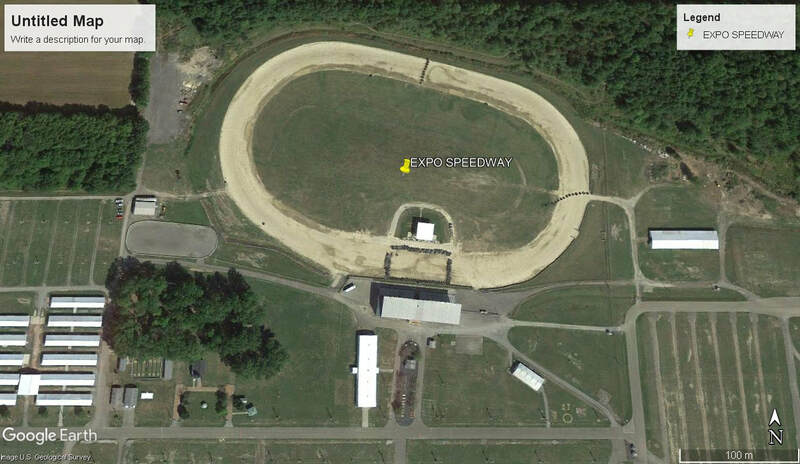 Expo Speedway opened in 1970 as a 1/2 mile dirt oval speedway at the Trumbull County Fairgrounds, The weekly meetings initially ran on a Sunday night up until 1977 when racing stoped. The racing did continue again the following year and up until 1883, After 1983 noise complaints started to roll in, This effected the track and the events were greatly redused. 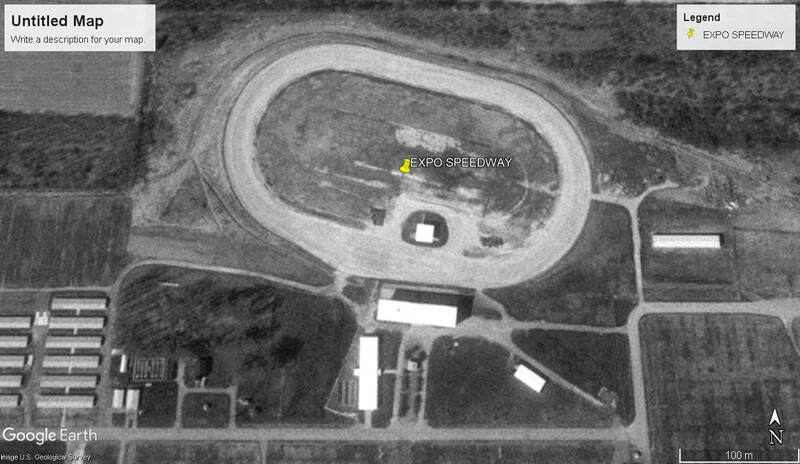 Over the years the big 1/2 mile track has been reduced to what it is today.